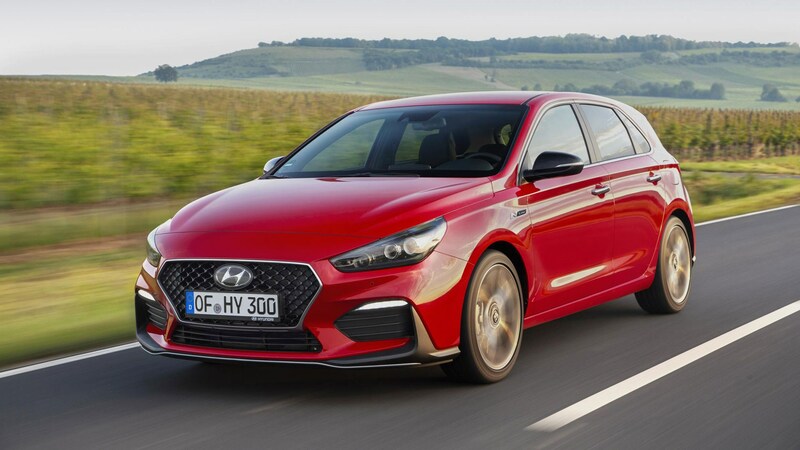 Hyundai’s steamroller like approach to the hot-hatch market continues with the N-line, a new warmer series of trim that’ll sit in between cars such as the i30 N and standard i30. Like the AMG Line, the S Line or the M series – and more recently Volvo's Polestar Engineered series – the N Line will eventually launch across the Hyundai range, but arrive on the i30 first. After all, it makes sense for Hyundai to capitalise on the huge acclaim of the i30N hot-hatch. As with the other warm lines, expect around two out of three chillies. Some interior and exterior design elements from the i30 N will be carried over, while uprated 16-inch brakes, a stiffer suspension and more powerful engine will also be in the mix. Hyundai is offering a the 1.4-litre, 138bhp T-GDI petrol engine with 178lb ft of torque we've seen elsewhere in the range, but with a throttle remap for better response. As for the looks? 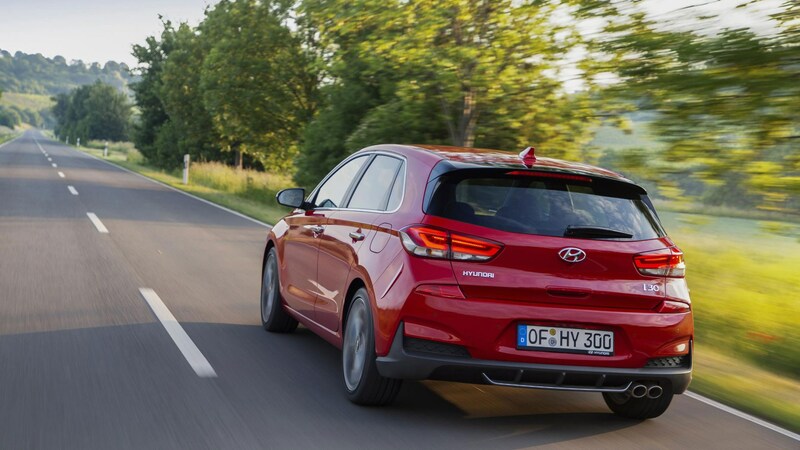 Expect a mild upgrade; 18-inch alloys, silver bumper trim and a twin-muffler will be the visual cues of an N Line i30.